Select a service below to see how Avalon Docs can help your company with specific needs. At Avalon, we realize that running a successful business isn’t always easy. Our team makes an effort to really get to know you to better understand your challenges and offer solutions that free you up to focus on the bigger picture. 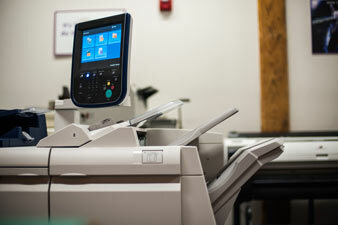 We provide a wide array of document solutions specific to each business in any industry, and can help with copying and printing, scanning business records, or securing your network. Download our case studies and white papers to see how we’ve helped real firms like yours.